At SGS Engineering we have a range of socket sets also available which are ideal for everyday use or in a professional setting. The sockets are part of our own brand and are ideal for SGS air impact wrenches. 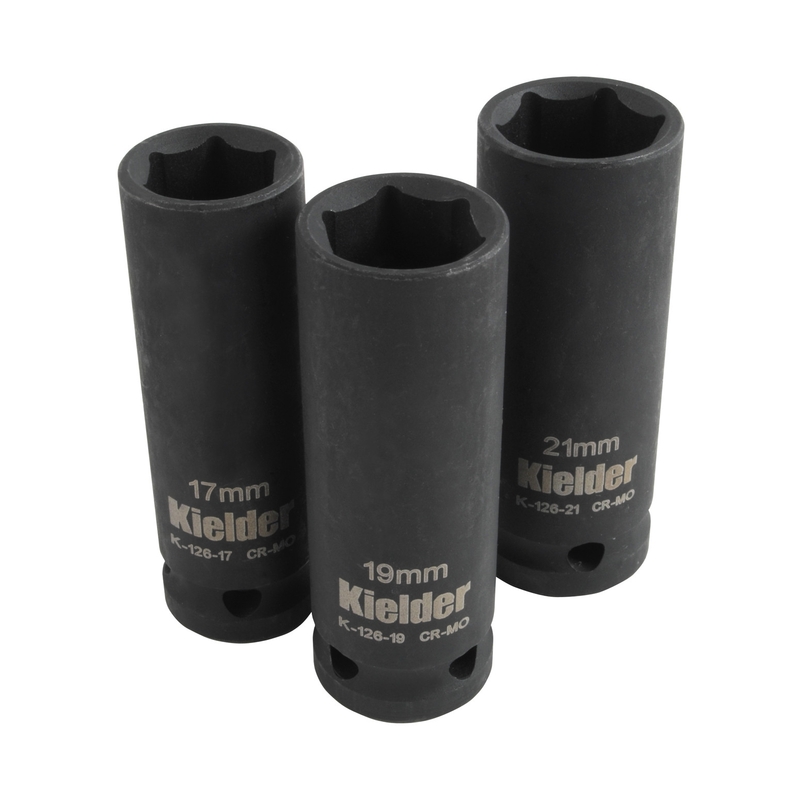 The well known and trusted brand - Kielder are also available in this category and the Kielder sockets are available in sets or as single items.